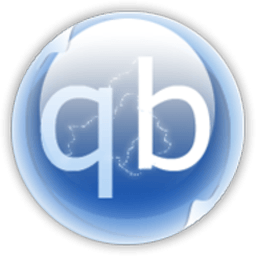 The qBittorrent project aims to provide a Free Software alternative to µtorrent. A powerful C++ BitTorrent Client. Tribler is an open source BitTorrent-based p2p client that lets you find and share content like video, audio and pictures. Tixati is a peer-to-peer file sharing program that uses the popular BitTorrent protocol. Deluge is a lightweight, free software, cross-platform BitTorrent client. A remote control client for µTorrent, qBittorrent, rTorrent & Transmission. Hadouken is a lightweight BitTorrent client for Windows written in C# and designed to run as a Windows Service. Blubster offers an excellent graphical user interface (GUI) with clear buttons that make your downloading process very simple. Hal­ite (named after the min­eral) is a C++ Bit­Tor­rent cli­ent based on the excel­lent lib­t­or­rent lib­rary from Ras­ter­bar Soft­ware. The pro­gram also relies heav­ily on the Boost lib­rar­ies.